The STI's are coming out to play. 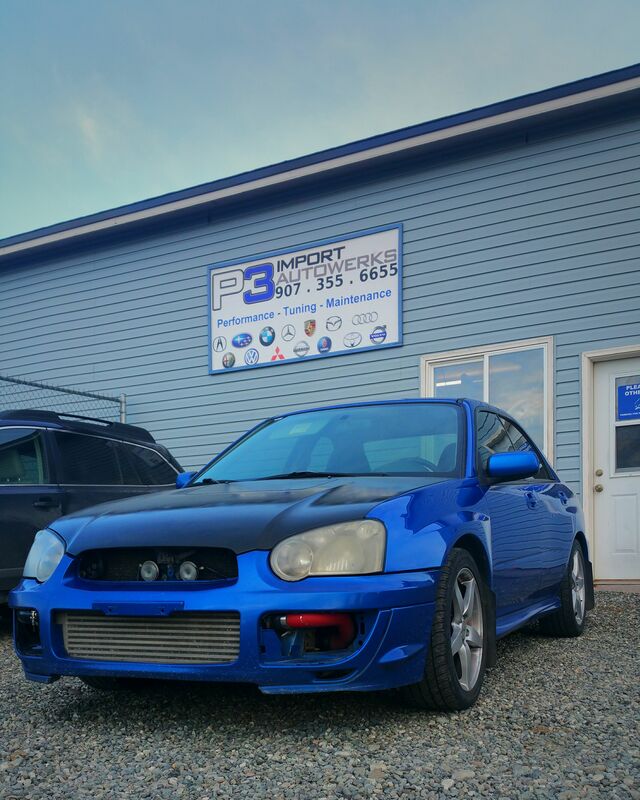 Another fully built Subaru STI by P3 Import Autowerks. 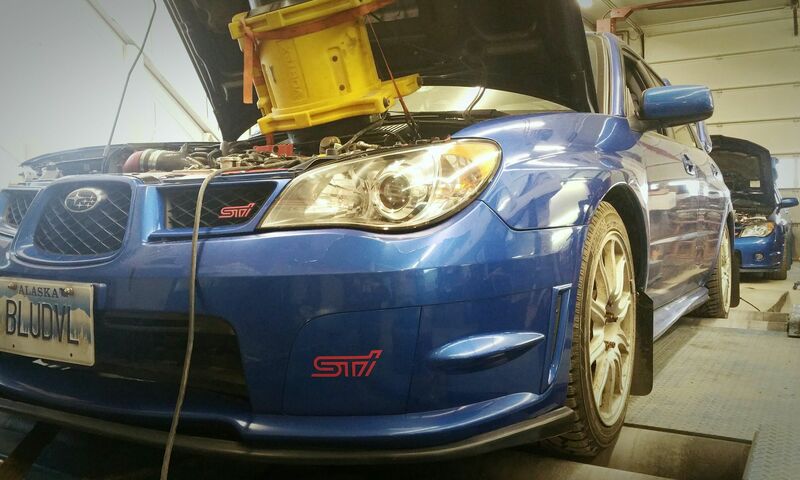 Now it just needs a few miles on the break in tune then we turn it up on the dyno! 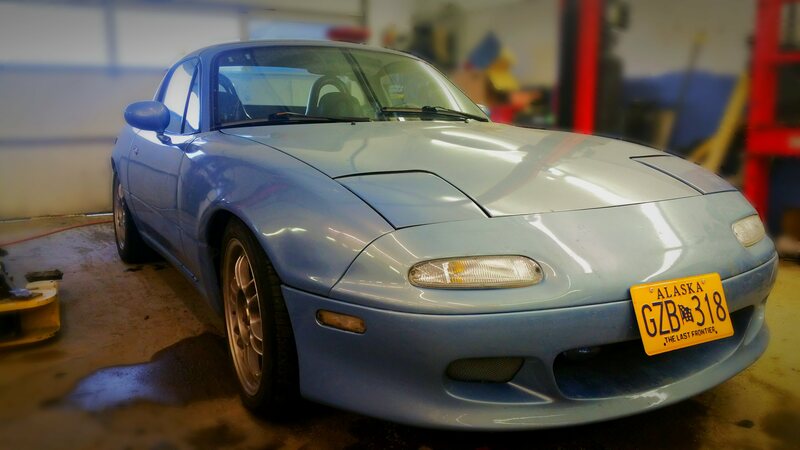 Getting another Miata back on the road. 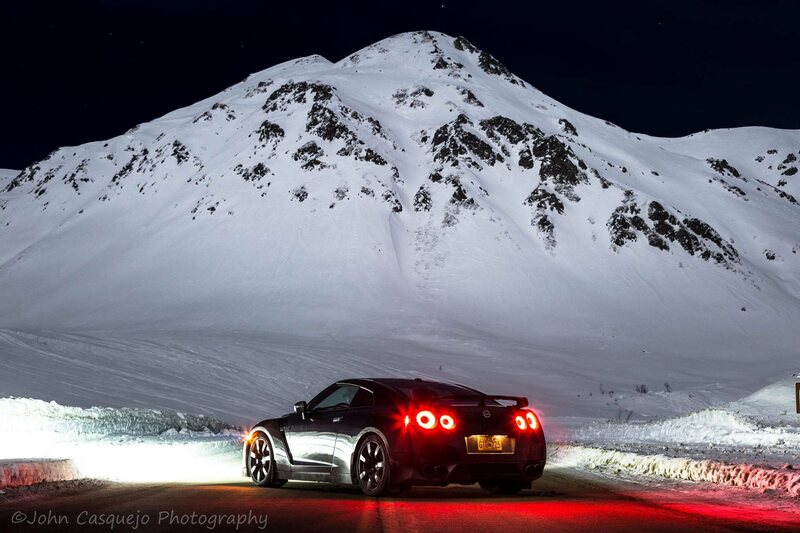 One of the P3 cars here in this picture up at Hatcher Pass! It was a fun cruise to the top of the mountain with some of our customers and the local car clubs. -- Photo by John Casquejo.